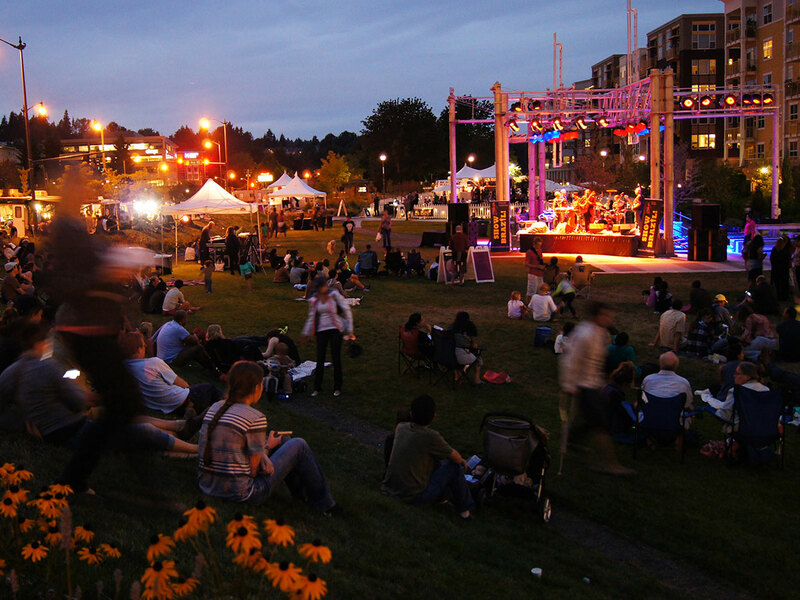 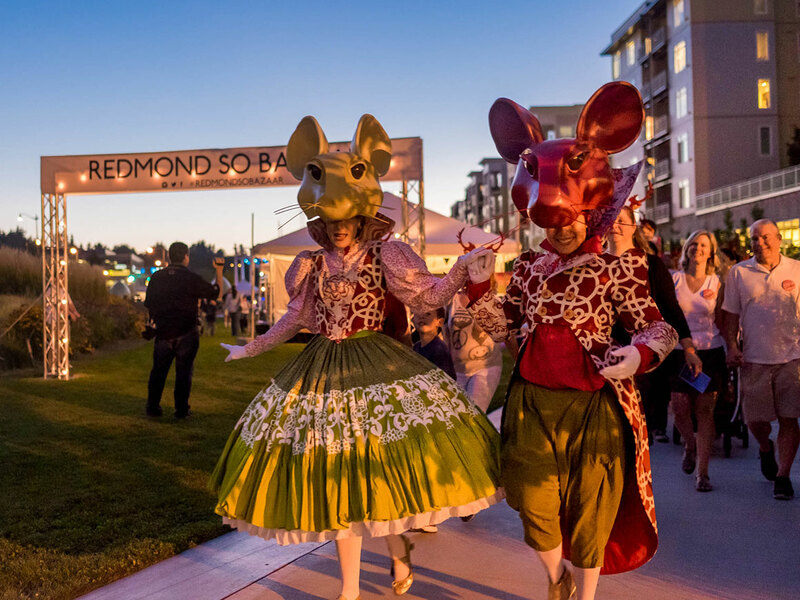 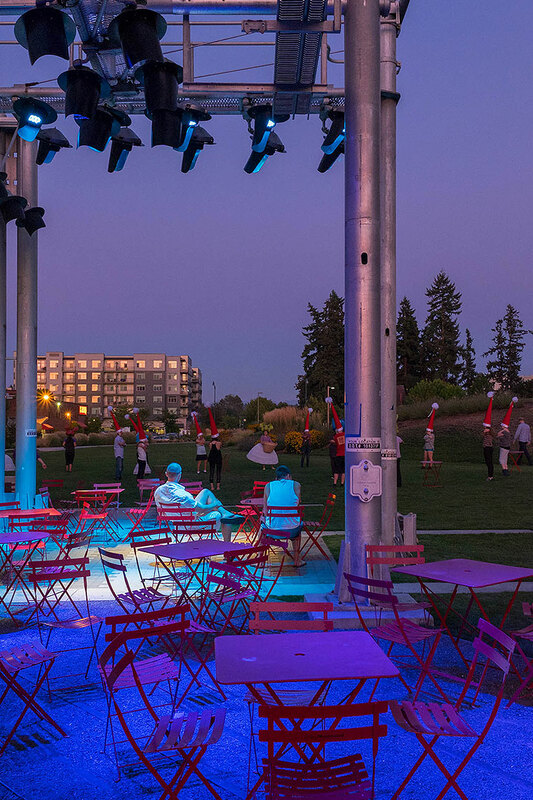 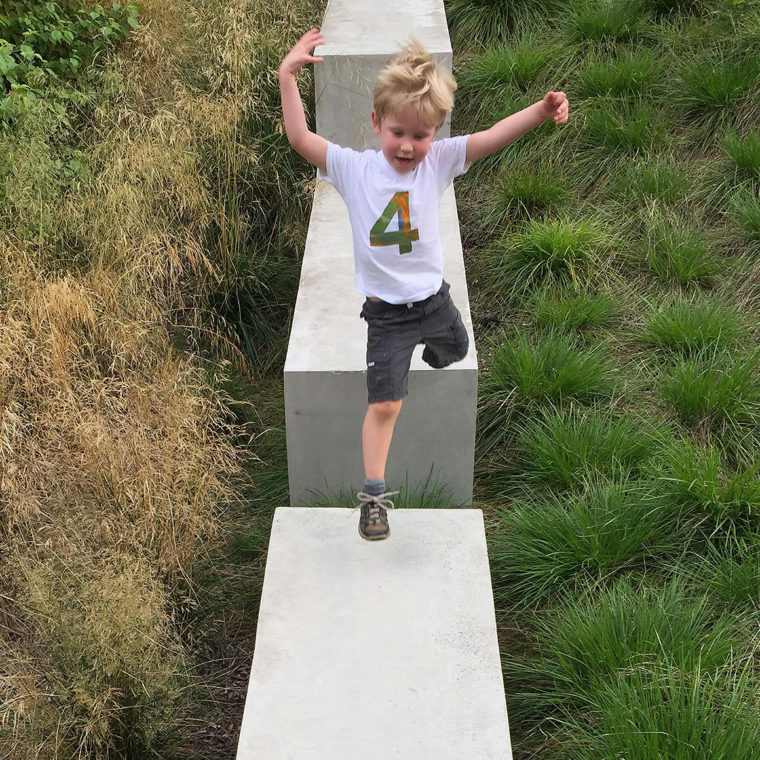 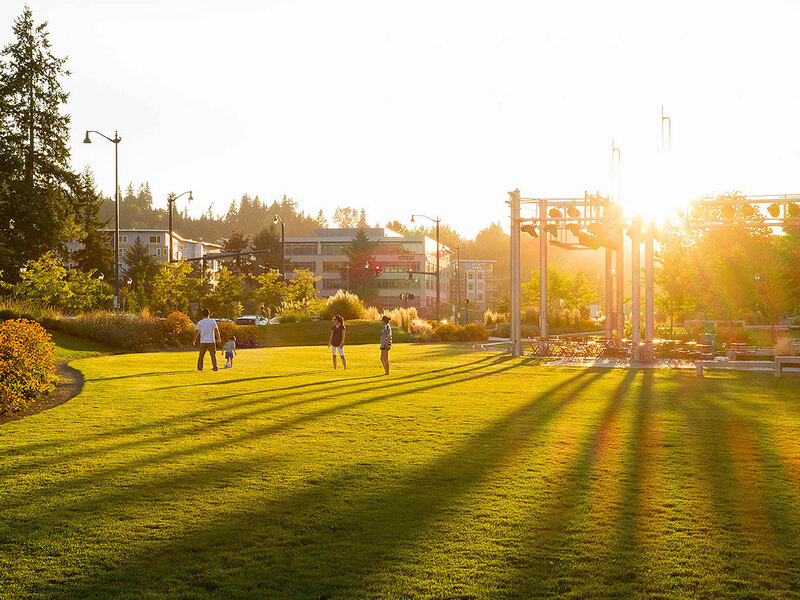 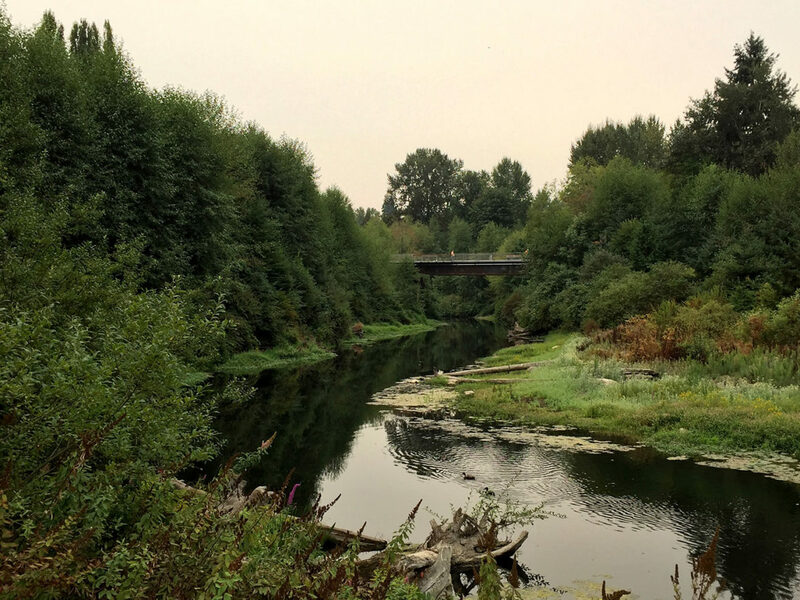 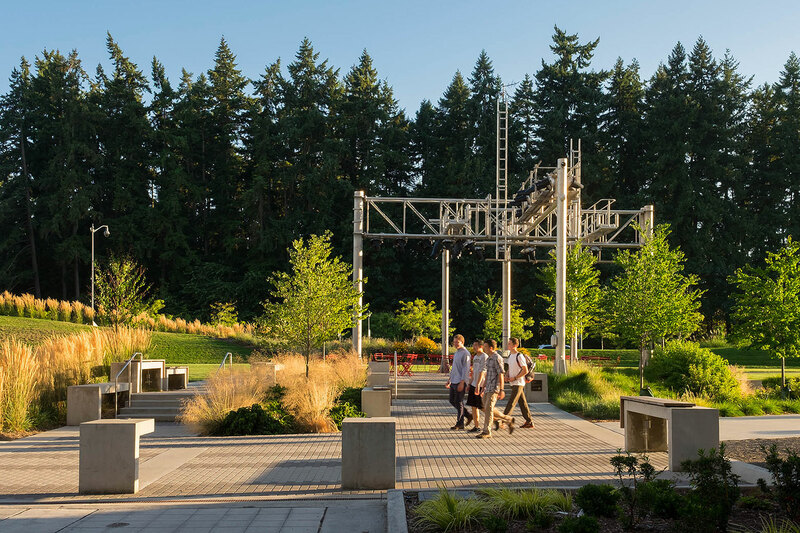 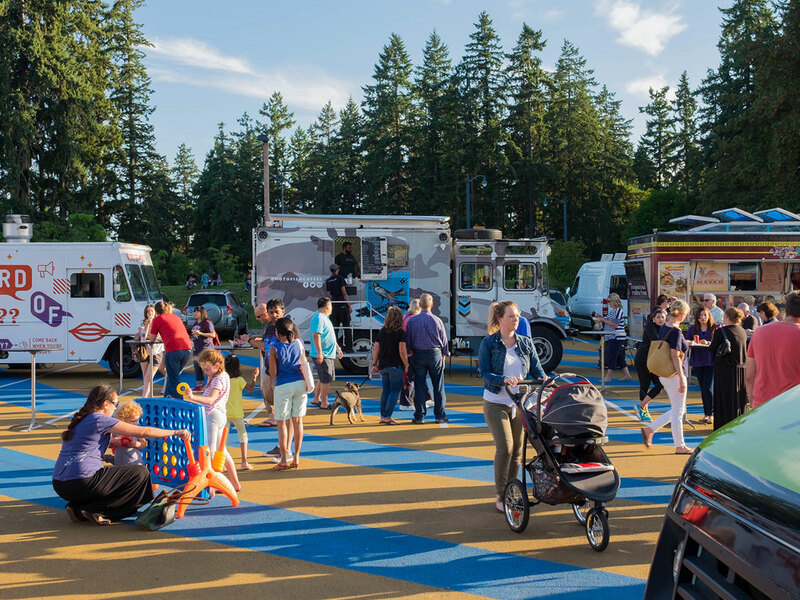 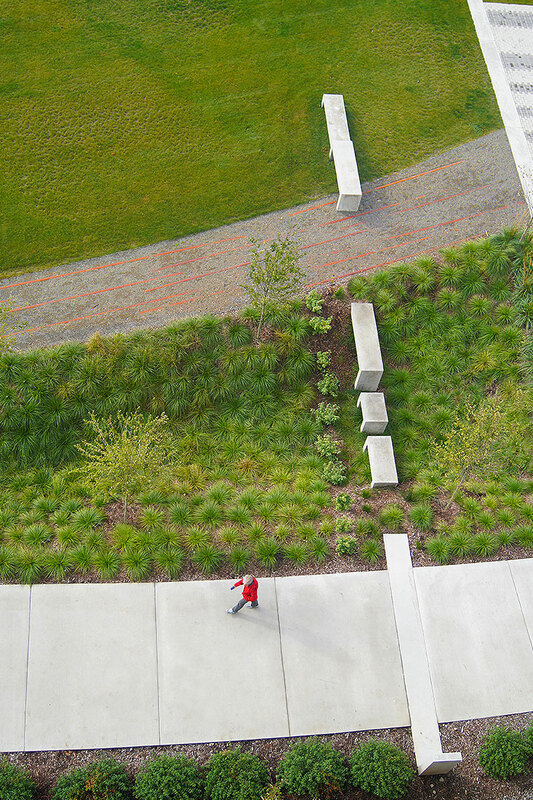 The reimagining of this four-mile section of former BNSF rail corridor as a linear park and multi-use trail creates a vision that honors Redmond’s past while serving as a catalyst for an increasingly urban community strongly connected to nature. 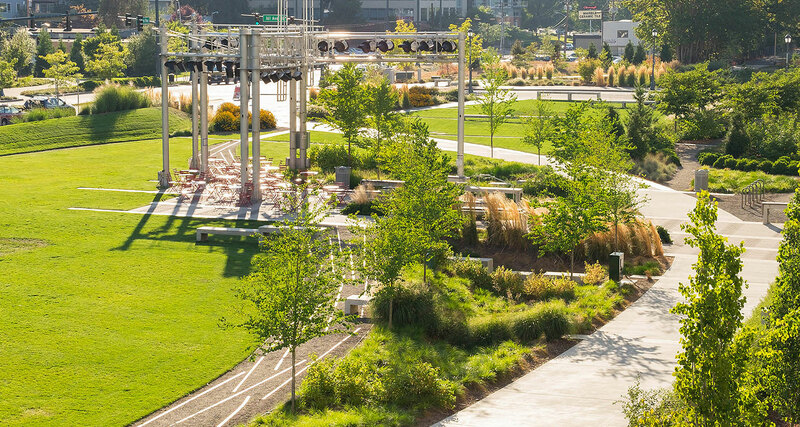 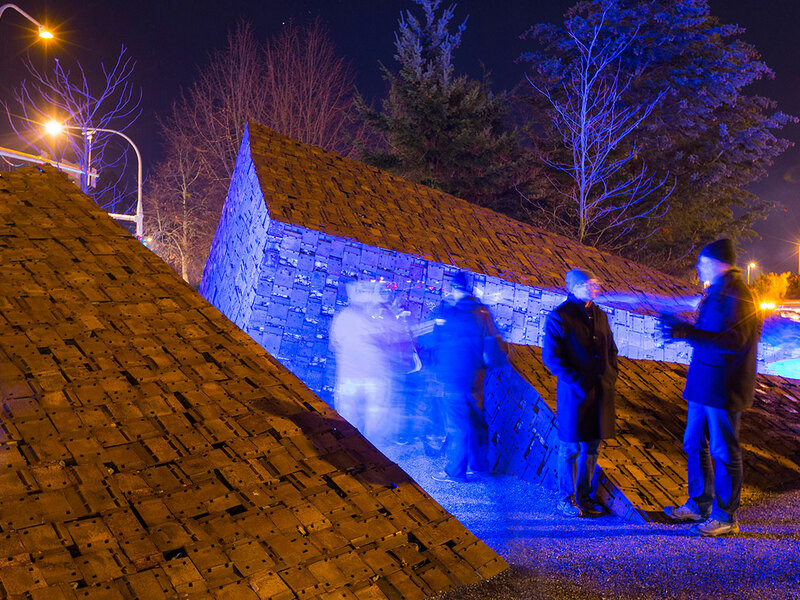 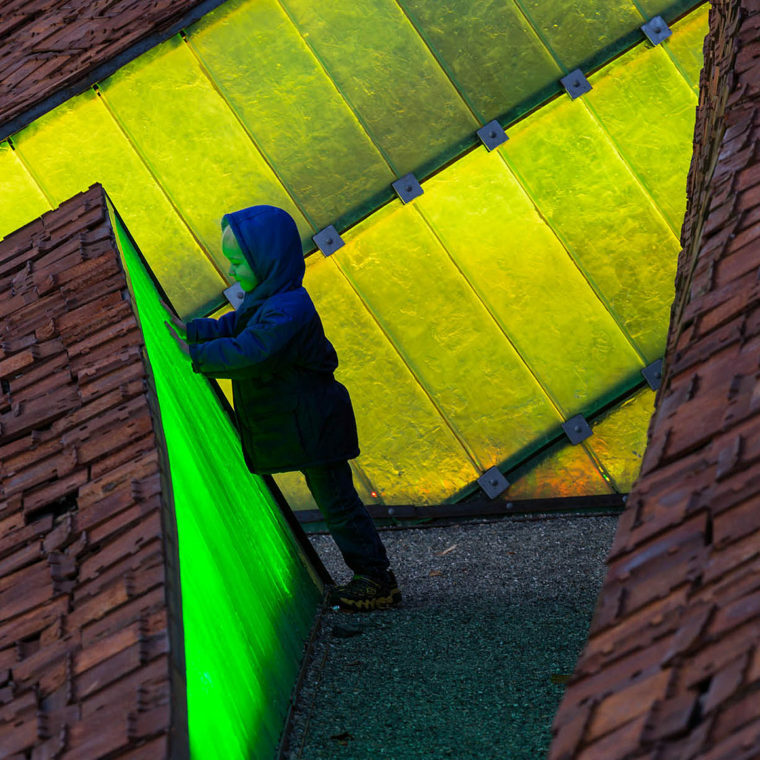 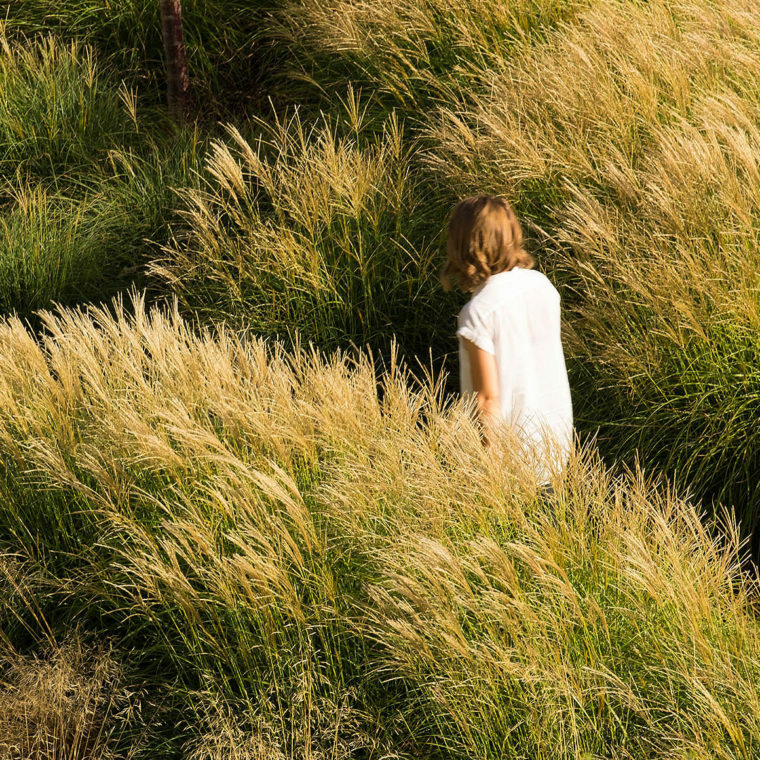 The Connector is an urban trail that is as much about gathering, culture, experience and art as it is about physical connections. 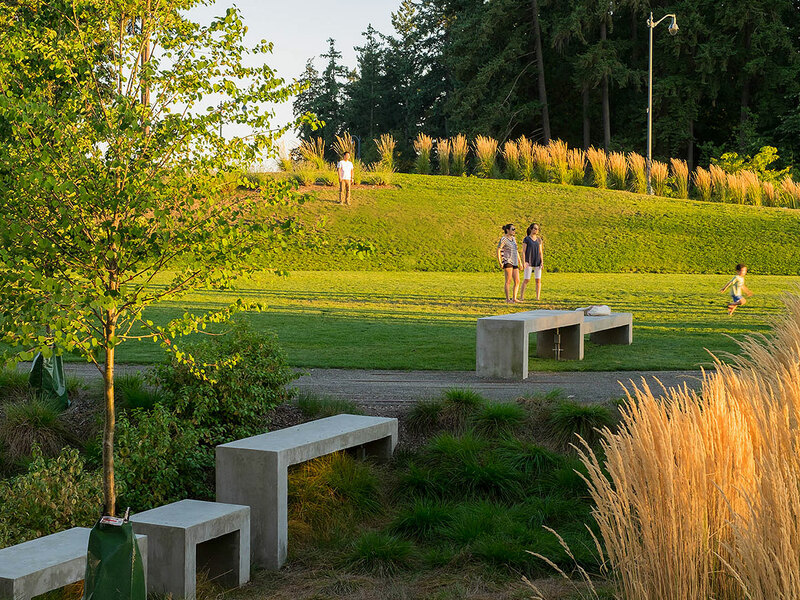 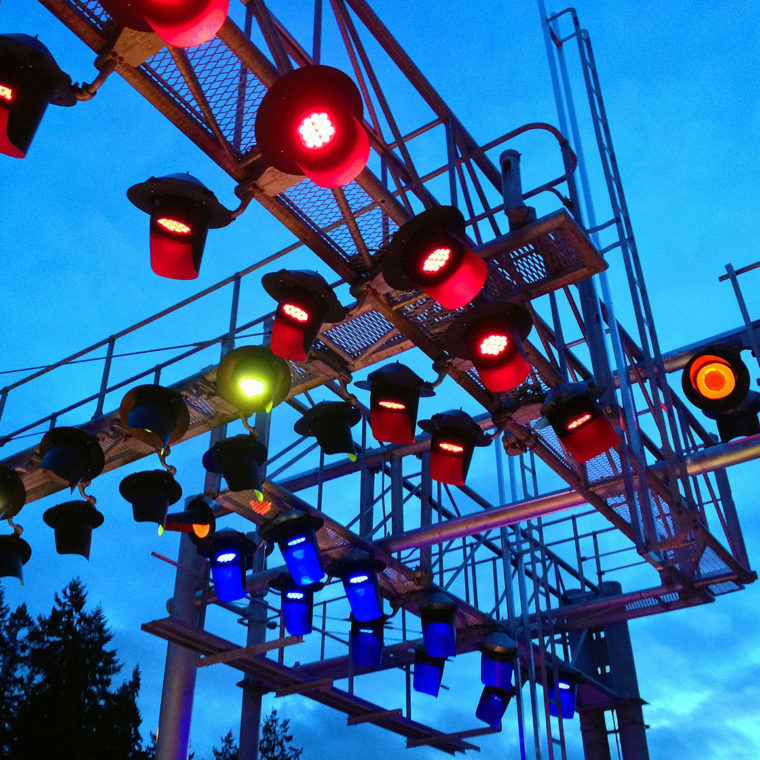 Phase 1 of the trail, a more urban zone, includes three art installations, the Erratic, Sky Painting and Signals by John Fleming. 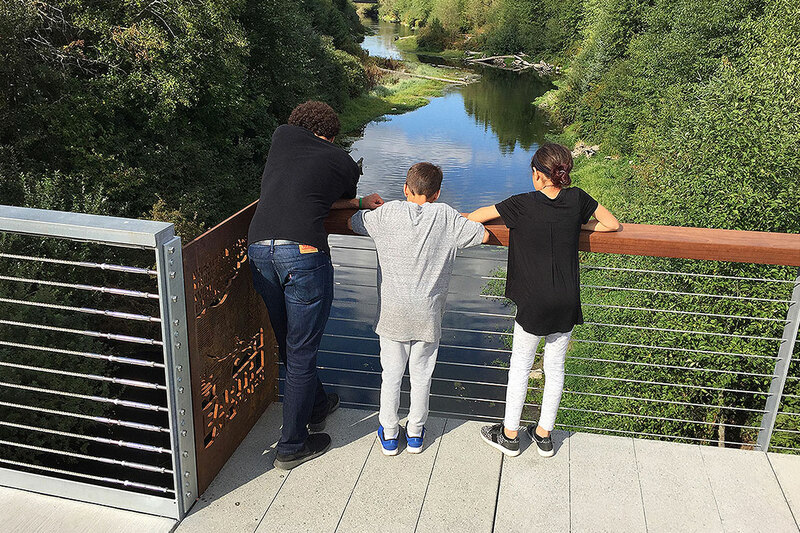 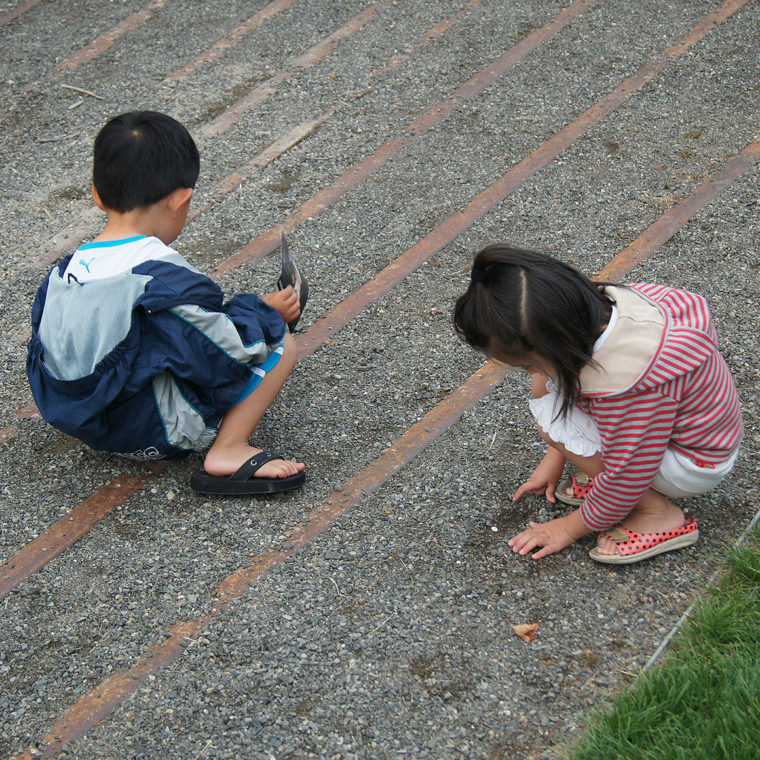 Phase 2 transitions into a more naturalized trail celebrating the beauty of the Sammamish River system and envelopes users into the natural setting that once dominated the site. 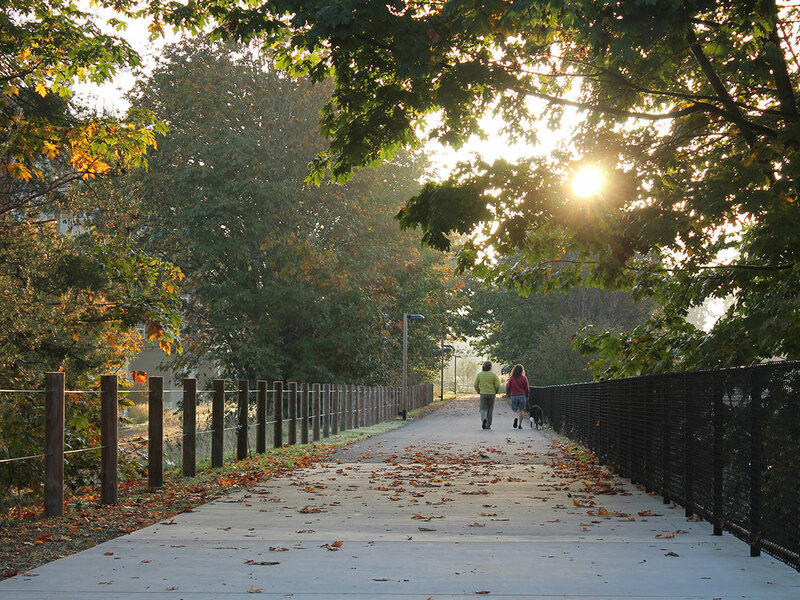 A new river trestle serves as the gateway and signature element of this section of the trail. 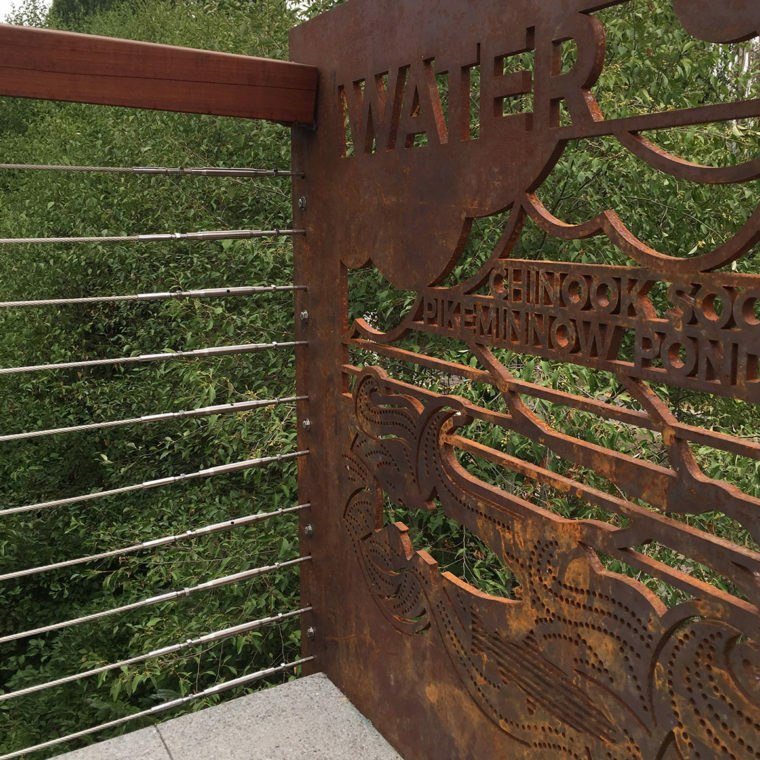 Steele interpretive panels tell the story of the convergence of earth, water and air and form an exciting trestle overlook, proof that art and culture can occur anywhere.